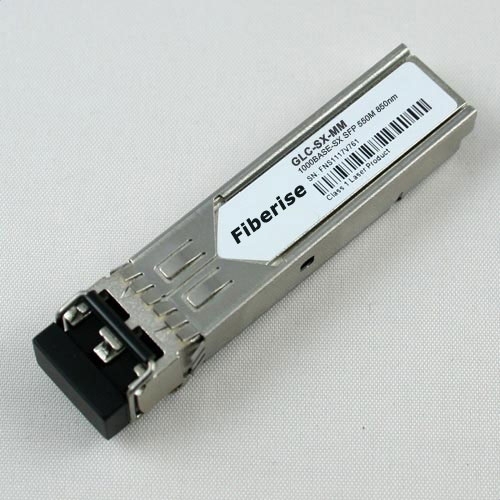 We can supply GLC-SX-MM according to your requirements, and design GLC-SX-MM label and packaging for your company. 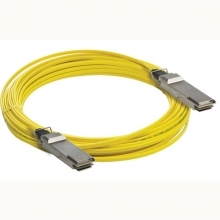 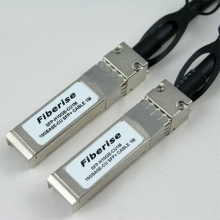 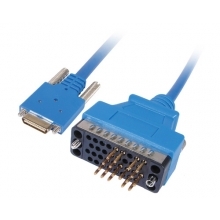 Fiberise is your reliable supplier of GLC-SX-MM. 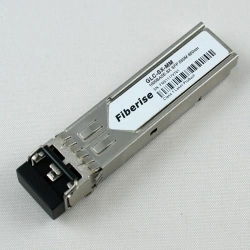 We test every GLC-SX-MM optical transceiver before shipment to make sure the GLC-SX-MM can work in your system without any problem. If you need the datasheets of GLC-SX-MM, please contact us.